NTT DATA Services currently seeks a Software Development Advisor to join our team in Chennai, Tamil Nādu (IN-TN), India (IN). 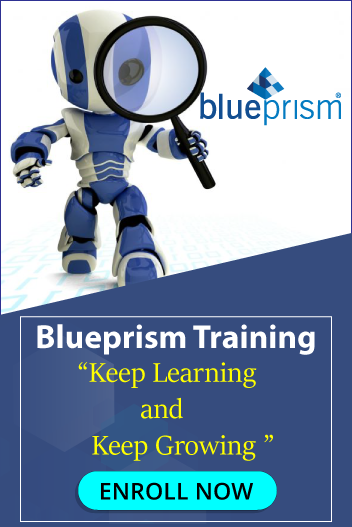 • Analyzes business needs and Responsible for development of Robotic process automation (RPA) with the given specification and requirement. • Identify tasks with automation potential together with production teams and customers and implement automation with RPA and other applicable technologies. • Provide software solutions to customer issues and responds to suggestions for improvements and enhancements / new tools. • Drives engineering processes for the project such as build automation, unit testing, software configuration management and packaging. • Should have solid knowledge of XML, Java Script, service (SOAP/REST) concepts. • BPO industry related domain background. • This position does requires travel up to 50%.